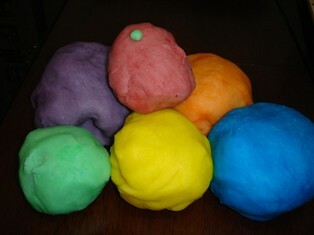 Some may question why I chose a picture of a pile of playdough when trying to define technology. My reasoning is that like playdough (I am an early primary teacher) our definition of technology is constantly changing, evolving and being moulded into something new. Technology involves the hardware, software,the learning process, design and interaction with the participant. There is always something new emerging that contributes to our understanding of technology.